Imagine an event that exceeds your expectations, an event that is beautiful, magical, memorable. Now imagine enjoying the process, participating in the creative journey that produced your event. What you imagine can become reality with Jim White Designs. We create the ambiance, mood, and visual image for extraordinary events. We can do this for your entire event or for a specific aspect of it. 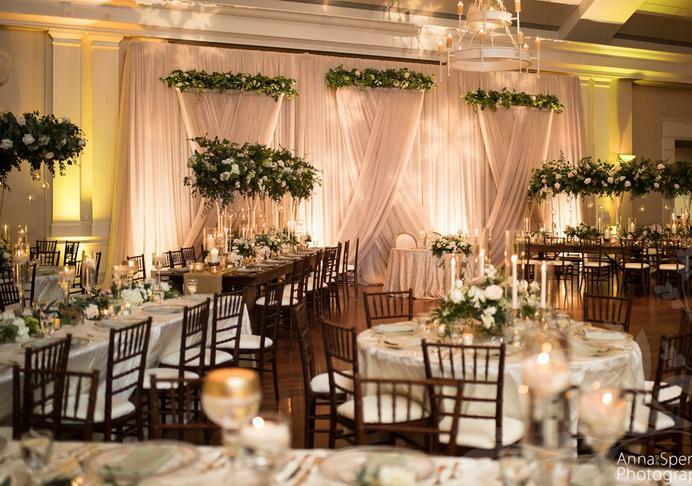 Jim White Designs invites you to explore our "inspiration" photo galleries as you browse our Web pages for ideas--and begin imagining the look of your event. Thank you for considering Jim White Designs.